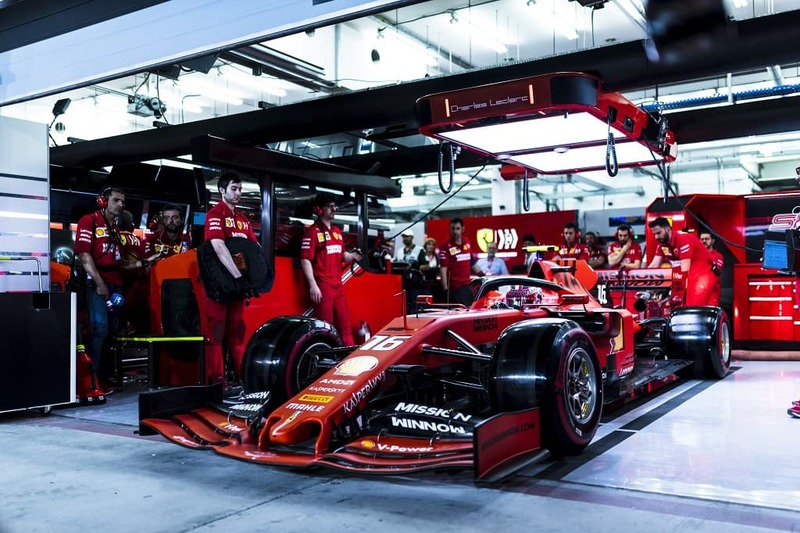 Sebastian Vettel sees in Charles Leclerc a reason to prove himself that he can still win. No wonder that this statement had an impact after such a race as in Bahrain. But it’s also a fact that the interview question was a bit loaded as he was asked under what specific conditions and new rules he wouldn’t drive any longer. The epilogue was: “I hope that it will be even better from 2021.” So, everything not so serious! However, this story reveals that Vettel is under enormous pressure. 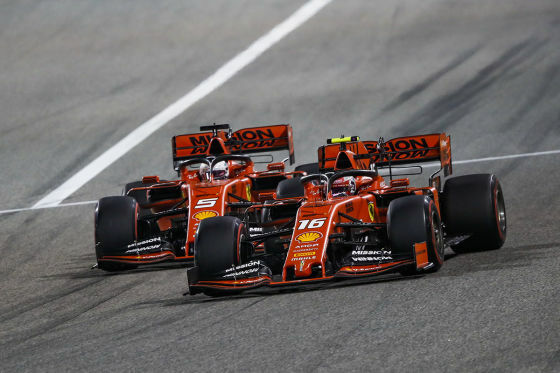 His young teammate Charles Leclerc was not only the perceived winner of Bahrain, but his status as #1 driver is in doubt. Yet, ​​Ferrari team boss Mattia Binotto (49) tries to take lower the pressure on Vettel. “Mistakes in a duel can happen. We don’t do finger-pointing. The season is still long. You just can’t too much into one race.” So Binotto still backs up his German ex-world champion. Especially since Ferrari’s performance low from Australia seems to be resolved. Ferrari’s fiercest competition is already worried. Toto Wolff: “They have a power advantage that is difficult to catch up to.” Ferrari won in Bahrain alone four tenths of a second on the straights. According to Toto, progress in these areas is only done in incremental steps. Next articleStrawberry-Flavored Gas for Ferrari?